Make Every Meal Matter this School Year! You may have heard the new research finding that there isn’t anything magical about breakfast. 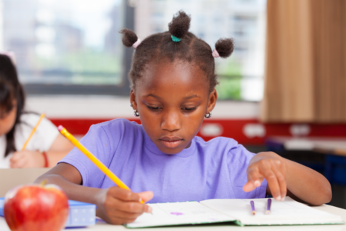 However, breakfast is still important for a child’s healthy development and ability to learn and do well in school. Make sure that children have enough time in the morning to eat something healthy before school, or enroll them in a school breakfast program. Start planning lunches with your kids now. Grocery shop together and try out new recipes for packed lunches, or discuss their in-school lunch options. This way they will have a healthy meal they like to get them through their school day. Make dinner together and sit down to eat as a family with all TVs and other electronic devices off. When school starts, you can use this time to talk about what they are learning and hear about their school successes as well as areas where they may need extra support. Remember that food that is advertised on TV, like microwavable breakfast sandwiches and sugary cereals are usually high in calories, salt and sugar while low in the nutrients kids need for their healthy development. Limit children’s exposure to advertisements, and discuss healthier food options when they ask for advertised foods. 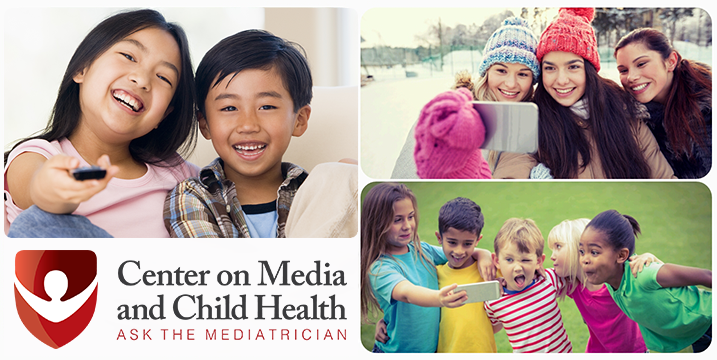 For additional information on how media impacts children’s nutrition, visit our Nutrition and Physical Activity page. Watch the Mediatrician talk about the 2016 Summer Olympics! Learn how to make watching the Olympic games a fun and healthy activity for the whole family!